This research area is designed to attract candidates who have an interest in real estate transactions, law, ethics, sustainability, technological innovation or valuation. 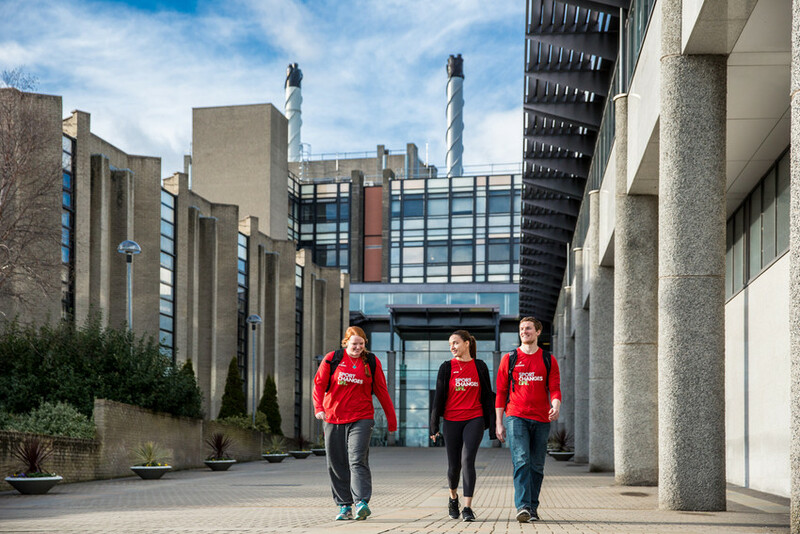 Students will be based in the Jordanstown / Belfast campus with other PhD students, researchers and academic staff. The nature of the work will depend on the proposed topic but may involve desktop research, field work, surveys, interviews of key stakeholders, case law analysis, data analytics and modelling.